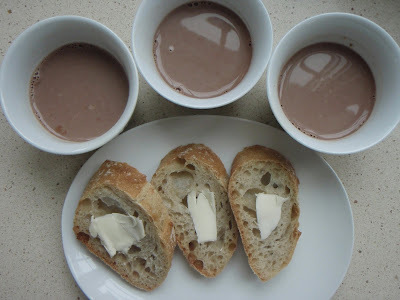 Bread and Chocolate, the perfect pair! This is a frequent snack at our house, especially in the winter. My kids love this as much as I do. 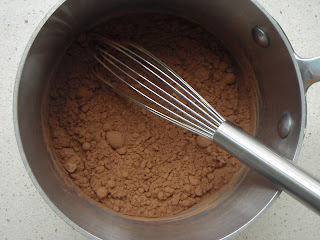 I also like to make real hot chocolate --with ganache (recipe to be posted at a later date). 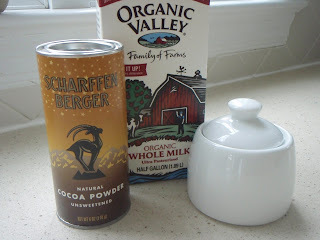 I drink a cup of this hot cocoa almost every evening. I brought this hot cocoa into my daughter's class and the kids went crazy for it. They kept saying it was the best hot chocolate they had ever had --I think so, too. 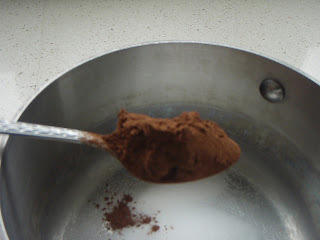 For 8 ounces of hot cocoa I use 3 teaspoons of sugar and 3 heaping teaspoons of cocoa. 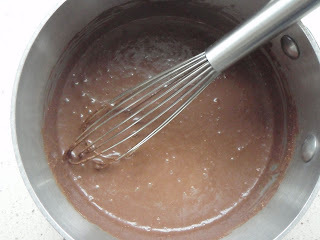 Mix in a small saucepan with a few Tablespoons of milk to form a paste. 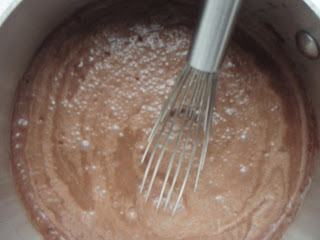 Slowly whisk in the rest of the milk and heat over low (NOT HIGHER or it will burn the cocoa). I usually start it on low and then turn down to a simmer for about 10 minutes, whisking (stirring) occastionally.